A true democrat, a true leader, would stand up to the faction in his party that wants McBride gone. 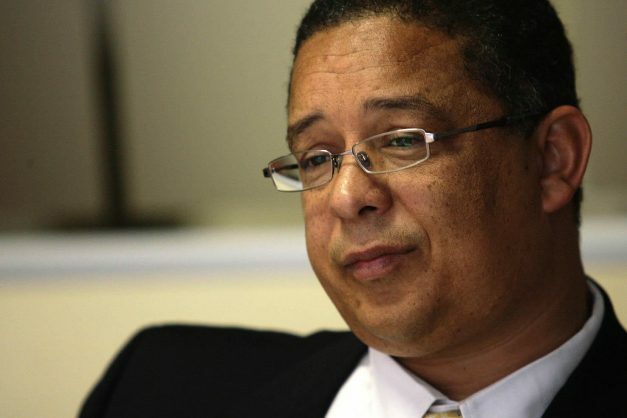 One of this country’s most enduring battles is that between the Democratic Alliance and the appointment of Robert McBride as head of the Independent Police Investigative Directorate (Ipid). Only those with memories with the timespan of a fish will forget that the DA pulled out all the stops to prevent McBride’s appointment to the position in 2014. It is therefore quite telling that the DA is the only political party now fighting for the renewal of his contract as Ipid’s head. There must be something he did right in the past five years. Those arguing that McBride has no right to expect to simply have his contract renewed are missing the point. The damage done to this country’s capacity to implement what the constitution requires is immense. Ipid is one of the institutions that went where everyone feared to tread in dealing with the rot that had set in following the capturing of the police crime intelligence division. McBride, like former public protector Thuli Madonsela, was one those appointments that Zuma’s administration inadvertently gifted our democracy with. And they lived to regret the decision. He has been unrelenting in pursuit of corrupt top cops that helped entrench state capture, and this might very well be the reason Police Minister Bheki Cele wants him out. That the DA has come full circle from a place of branding McBride an enemy of democracy to now saying democracy actually requires he be reappointed head of the body that keeps police in check, speaks volumes of his being a thorn in the side of those that do not require honest oversight over the police’s top leadership. 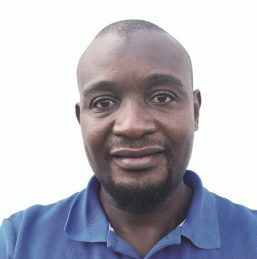 No appointee should be automatically guaranteed of their reappointment in state institutions, but one of the lessons of the past decade must be the lesson that certain individuals can make a difference. Madonsela and McBride are two such people. They stood in the gap for South Africa when it was not popular to do so, in fact, when it was actually dangerously career-limiting to speak out. It is highly commendable that the DA has set aside their dislike for the man and back him for the work he has put in. One of President Cyril Ramaphosa’s weaknesses since taking over a year ago is the attitude of leaving important matters to work themselves out “naturally through the democratic processes” because of the indecisiveness borne out of a fear to rock the boat within the ruling party. That weakness has kept people like the current bumbling public protector in office. Ramaphosa’s silence on McBride’s battle with Cele is typical of his leadership. A true democrat, a true leader, would stand up to the faction in his party that wants McBride gone. Ramaphosa is lacking in that respect.